No items, Fox only, Final Destination. 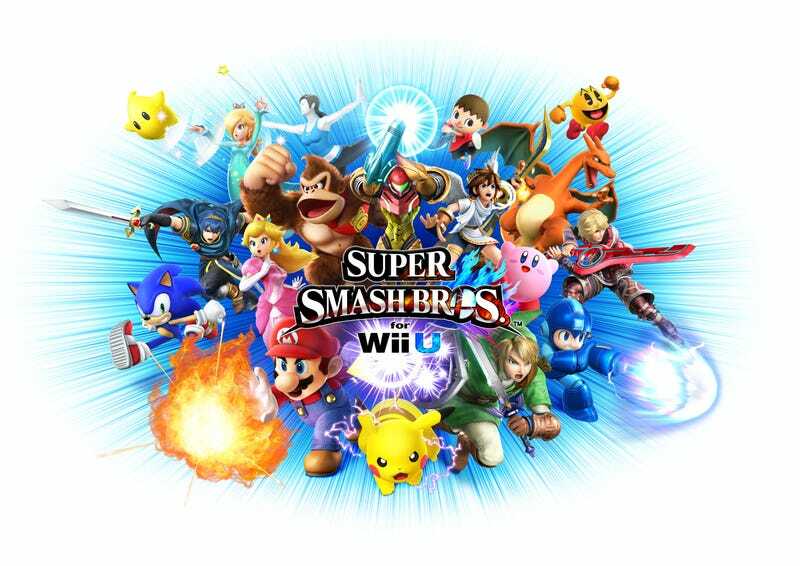 Hop on your Wii U tonight at 9:00 PM EST NOW (we’re going early) to settle it in Smash! My Nintendo Network ID is SupremeEvan if you haven’t added me yet. Since Smash only supports up to 4 players in match, if you see that one match is full, try coordinating another match in the comments below.